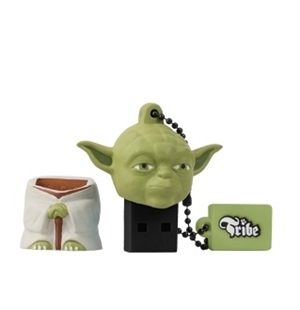 Star Wars Pen drive. 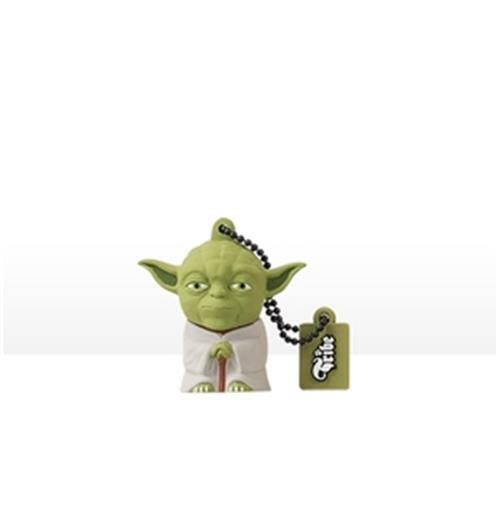 Featuring a hook for the cap and a chain so you can use it as a key holder. Soft rubber; 8 Gb available.